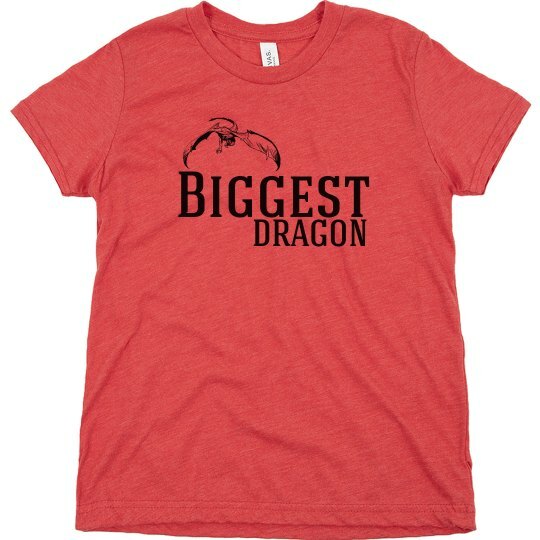 Outfit your eldest in this fun Biggest Dragon design. Perfect for any kid who leads the pack, this soft shirt will keep them comfy all day. Check out the other designs in this line and complete the set for the younger siblings.